Winter has now very much arrived, and households across the UK are starting to feel the cold. Here at Money Dashboard, we want to help you make better decisions about how you spend and manage your money, which is why we've put together 16 money saving tips to help you do just that this season. Read on to find out more. Set your heating timer for the hour before you get up so you have toasty toes in the morning, and for an hour in the evening to keep the temperature ticking over through the night. A nifty little trick for an extra blast of warmth without reaching for the thermostat: after you've used the oven and switched it off, leave the door open so the excess heat can circulate round the kitchen. Buy a couple of fun, cheap sausage dog-shaped draught excluders to keep heat inside a room. Save loads of water over the winter season by filling the kettle with just enough to fill a cup. It's better for the environment and for your wallet. If you've got someone in your home who was born before 1st June 1952 and receives a state pension, you could be eligible for financial help with your winter energy bills. It's worth looking into, as grants are available up to £300. Easy to say, harder to do! If you switch the lights off every time you leave the room, you can save up to 15% on your energy costs across the year. Get romantic and light your living room with candles in the evenings. It looks wonderful and saves you money on your lighting bills. Always put a full load into the washing machine, and wash it on a 30 degree cycle to keep costs down. Even turning your thermostat down by one degree can save you 10% on your heating bills. Once you get into the habit of doing it, turning off your appliances at the wall is an easy way to save pennies this winter. You could save up to £80 a year by just flicking off that little red light. Avoid frozen pipes bursting by knowing where your stopcock is and how to turn it off. This will prevent a flood  and a hefty bill  when the frozen pipes thaw out. 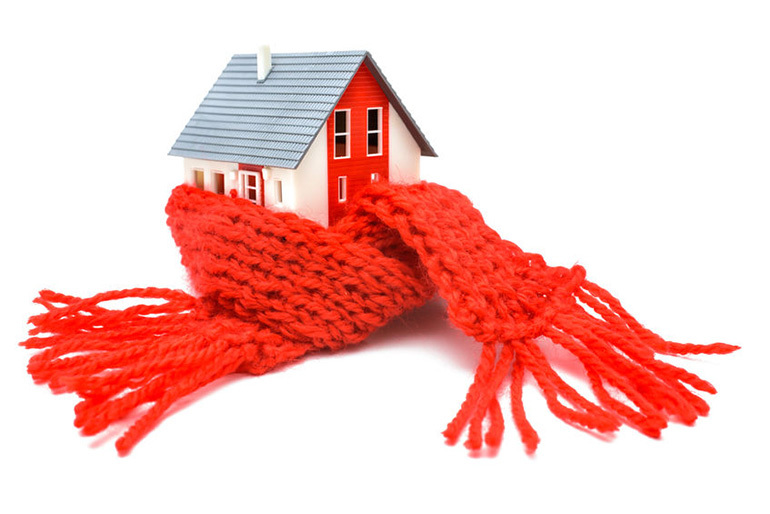 Some energy companies are giving away free insulation to homes that qualify. Organise an insulation survey and in the long term you could save thousands. Energy saving lightbulbs use only a quarter of the energy of normal lightbulbs and can last up to eight times longer. It may sound like something your mum would say, but putting on a jumper (and hat and woolly socks) rather than turning up the heating really does help to curb your energy bills. Take your home-brewed caffeine fix to work in a flask instead of popping to the nearest coffee shop and your wallet will feel heavier by the time spring rolls around. Once you've started racking up the savings, stay on top of your finances with our free Money Dashboard budgeting tool. Once you sign up, you can discover exactly where your money is going on a daily or monthly basis, and see how much you've saved by putting our tips into action.